Sensational Minnesota 2019 Summer Vacation Savings going on Now! 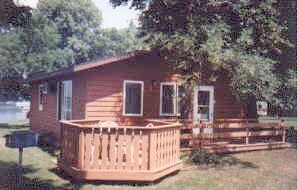 One of Minnesota's Best family vacation and fishing Resorts! "Where friends and families come to vacation!" great specials on our cabins going on now for this summer if you book now! Hurry for the best selection. See our Internet Specials for details! "Come on...Let's head to the Lake"! 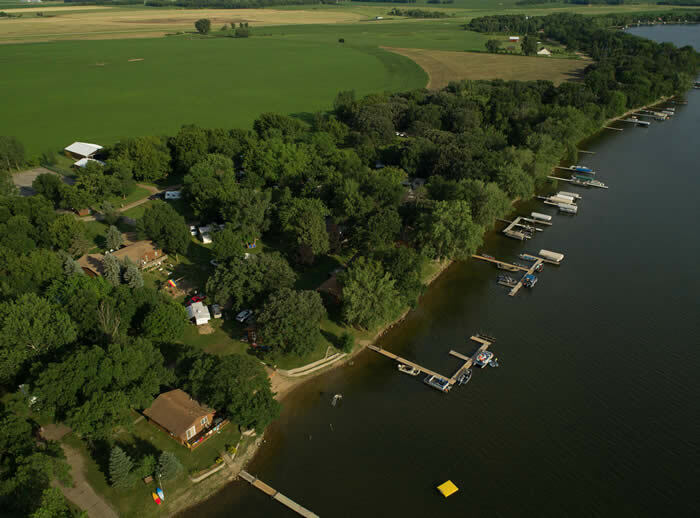 For well over 80 years Shady Rest Resort and Campground has continued the great Alexandria MN Resort tradition of offering exceptional individual lakeside cabins and spacious overnight RV campsites that are perfect for a fishing or family vacation on beautiful Lake Amelia. We also offer seasonal RV sites. Shady Rest Resort has a history of being one of the favorite resorts in Minnesota and it's easy to get to. Located only 2 hours from Minneapolis, (midway between Fargo and the Twin Cities), in the Alexandria Minnesota lakes area near the small towns of Glenwood and Villard. 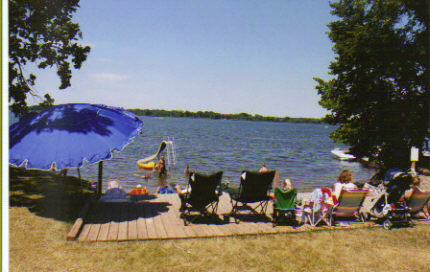 Our family friendly lake resort features quiet, comfortable, and safe facilities spread out over 30 acres where families and friends can relax by the lake, be together and, at the end of each day, enjoy the wonderful sunsets we are known for...perfect for your northern MN resort summer vacation. Lake Amelia is over 950 acres of water for boating and fishing pleasure on Lake Amelia and smaller boats can reach Lake Villard for an additional 530 acres. A small channel connects the 2 lakes. Bring your own boat or rent one of ours. For the golfers there are 6 golf courses within 20 minutes. At the resort we have a small convenience store with live bait, tackle, groceries, tee shirts, sweatshirts, along with an assortment of items that may come in handy. At Shady Rest you'll find a great fishing resort, but more importantly, you'll find a great place to spend time with your family and friends. We hope to be your next Minnesota resort vacation destination. The Minnesota Department of Natural Resources is urging people not to transport firewood to our resorts in MN and in some area it's illegal. The spread of diseases and insects have been devastating our forest. Please check locally for restrictions in your area. If you are bringing a boat, remember to leave your boat plug out while traveling. Also check to be sure you have no vegetation or mud on your trailer or boat. Boats, trailers, and any accessories like anchors, bumpers, ski ropes, and life jacket or vests that were exposed to another body of water must be washed to prevent the transportation of evasive species like zebra mussels or milfoil. There are laws and heavy fines for violations. If you care about the lakes that you visit...you will take these precautions to prevent the harming of our lakes in Minnesota. Lets help keep Lake Amelia one of the nicest lakes around. Thank you. We're the Only Resort on the Lake! 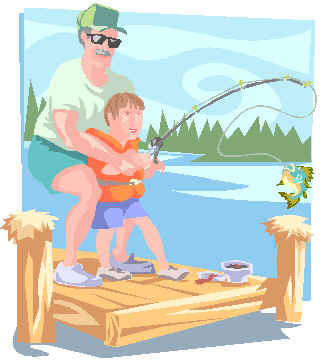 Visit our Facebook page and "LIKE US", keep up with what is happening "Up at the Lake" and more. If you would like to have us send you a brochure, please give us a call or send us an email. We know that choosing a vacation destination or the best Minnesota resort can be difficult, especially one that you have never actually seen. Too many times we hear from our guest that they've stayed at a place that had a great brochure or nice pictures on their web site, but when they arrived it was not at all what they expected. For over 42 years, our Family has been establishing a vacation destination with your comfort in mind. We listen to our guests and are continually making improvements in order to continue the tradition of excellence that our guests have come to know. We take pride in the cleanliness of our Cabins and of the Resort grounds. On our Web Site, we made an extra effort in providing as many pictures as possible to give you the best idea of what Shady Rest Resort is like and why so many of our guest come back year after year. Our wish is that you'll start a family tradition of summer vacations at Shady Rest Resort. "Come on... Let's head to the Lake." Post card of Shady Rest Resort from the 1920's courtesy of the Thomas Reep family. 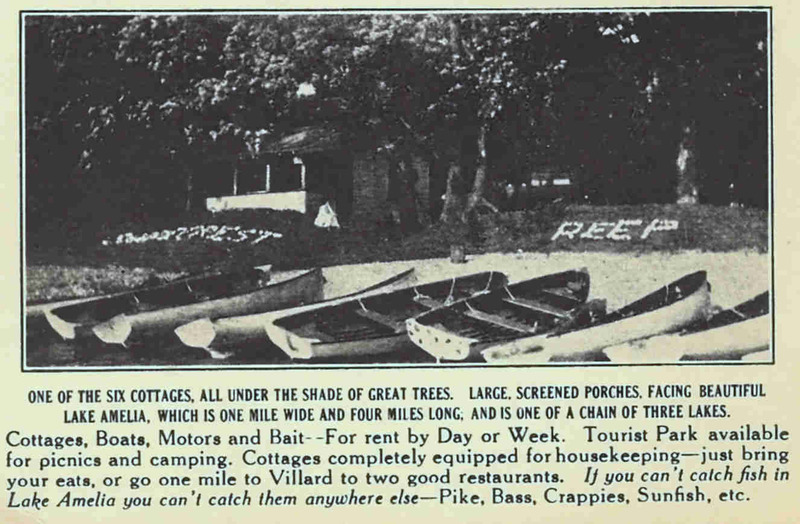 Shady Rest Resort has been around since the earliest days of automobile traveling. For most of it's life it has been a combination farm/resort. We have heard stories from our guests of how, many years ago, they would awake to find cattle grazing outside their cabin or how kids would be fascinated by the daily milking of the dairy cows. It all started when folks that were traveling through the area and asked if they could rest and spend the night by the lake. Originally that just involved putting up a tent, but then the farmer decided to build some cottages and rent them out to subsidize the farm income. Travelers and vacationers have found it to be a popular place to spend the night or a week or two and enjoy the great fishing and recreation Lake Amelia has to offer. 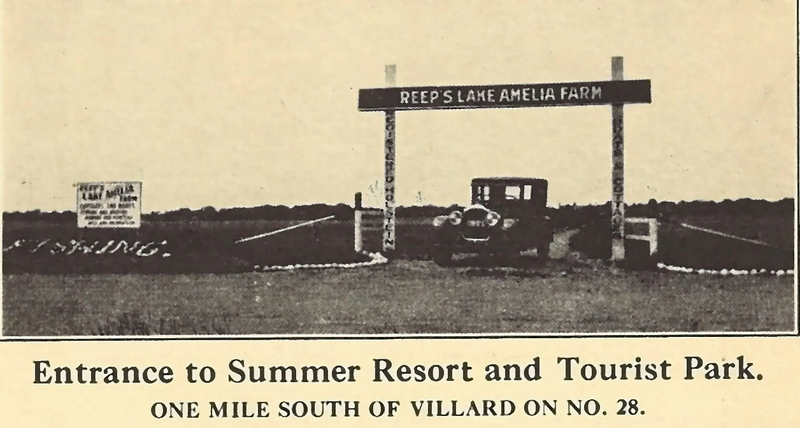 Originally called Reeps Lake Amelia Farm and then Reeps Shady Rest Resort, the resort changed hands only a few times. In 1977 Ron and Eleanor Langhoff purchased the resort and immediately began remodeling and upgrading the facilities. Where old one room cottages stood there are now new 2, 3 and 4 bedroom, full size, lakeside cabins. In 1998, Dan and Dave Langhoff joined the resort and are part of it's operations today. Each year we continue to improve the resort in order for you to have as an enjoyable vacation experience as you can and we promise to do our best to keep up the wonderful tradition that the resort has had over the years.